SQUEE!!! 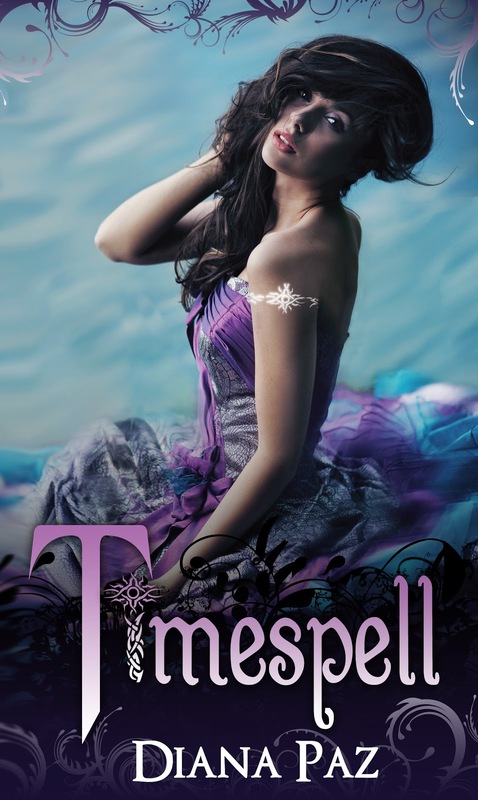 I'm thrilled to be sharing the cover of my upcoming novel, TIMESPELL! 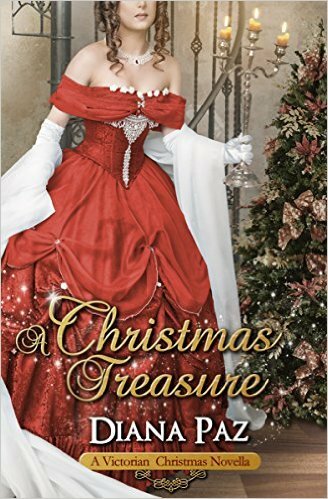 Rhemalda Publishing did a beautiful job with my cover--can I say for the thousandth time how much I love my publisher? Release date is April 1, 2013. If you're interested in being a part of Timespell's Blog Tour, head over to Xpresso Book Tours and sign up! Giveways? You bet! Blog Tour is scheduled for March 4-8. Be among the first to read it! I'm so excited guys!! I can't wait to hold my book in my hands and most of all, to share the crazy world that's been taking over my life for the past two years. Rhemalda, in all their awesomeness, put together a book trailer for Timespell. Take a sneak peak! Time for some fun! One of my amazing critique partners, Amalia Dillin, tagged me to do The Next Big Thing. It's the latest meme to hit the writerly world, and it gives writers a chance to chit-chat about their work in progress. Here goes! 1. What is your working title of your book? Timespell 2? Noooo that's not the title. I am so bad at titles, but my work in progress is the sequel to my first book, Timespell, coming out in April. As of yet, the sequel is untitled! Oh dear. It came from the same place my other book ideas come from. The Idea Box inside my head that's always exploding and leaving ideas all over the place, making me want to write new stories when I'm busy doing other things. Hmm..... YA Fantasy Time Travel-- is that a genre? Timespell 2 has magic, mythology, romance, and pirates. I don't really know exactly what you'd label it. Oh, fun! Something I never, EVER think about. Ermmm....Ethan could probably be played by a much younger Adrian Grenier... and Julia. Hm hm hm. I don't even know. Selena Gomez back when she was on Wizards of Waverly Place, maybe? Oh good! Something I have handy (and it WILL be one sentence, thanks to my handy-dandy semicolon insertion device): In TIMESPELL, the brash and impulsive Julia must team up with her sweet and straight-laced best friend, Angie, and the malicious and power-hungry Kaitlyn in order to keep the witch-like powers of her inheritance, but these powers come at a cost; the girls are bound to serve the Fates, and their first mission sends them back in time to Marie Antoinette’s Paris and eventually, into the chaos and war of the French Revolution. Totally one sentence! It counts!! This question is confining, isn't it? My answer is neither. Timespell 2 will follow in the footsteps of the original Timespell novel, and be published without agent representation. I'm not an anti-agenty type, I just don't happen to have an agent handy. Rhemalda Publishing works with agented and unagented authors, and I love my publisher like crazy cakes. <3 <3 I'm All The Squee that they want a sequel!! Oh, hee hee. I'm still in the drafting stage, actually. Timespell 2 is around 33k presently. I hope to finish drafting by the end of December. I started writing it in earnest in November, so I think this is an attainable goal. We shall see! OH YAY ANOTHER THING I NEVER EVER THINK ABOUT. 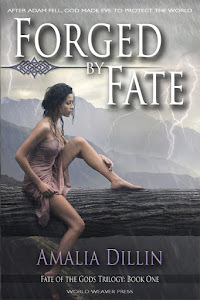 >.< If I were being forced at knife-point to answer this question, I'd say the magic and female-centric world remind me of Libba Bray's A Sweet And Terrible Beauty series, and the demon fighting is reminiscent of Cassandra Clare's Mortal Instruments series. Since I'm not being forced at knife-point, I'd say that I really don't know! ....didn't I already mention my 'splodey Idea Box? When my head goes BOOM, IDEA, I have all the inspiration I need. 10. What else about your book might pique the reader's interest? So tricky, since this is a sequel to a book that won't be published until April... Okay. In the first Timespell book, Ethan is grumpy about Many Things, and one of those things is the fact that Julia can summon him up like he's some kind of genie in a bottle. And he HAS to help her. Being yanked through time at some teenager's whim is no way to live. Meanwhile, Julia is utterly confused by him, and she isn't too happy about finding out who the third Daughter of Fate is. Book 2 in the Timespell series picks up where the first book leaves off; the girls are coming to terms with the decisions they've made, while trying to understand how to manage both their magical destinies and their normal lives. The betrayals of the first book tumble forward, even as more secrets come undone and unanticipated complications arise. And did I mention pirates? Those guys don't make anything easier.